Bonsai point of sale is packed with tools to help you run your business. Get the information you need to make business decisions in the palm of your hand. 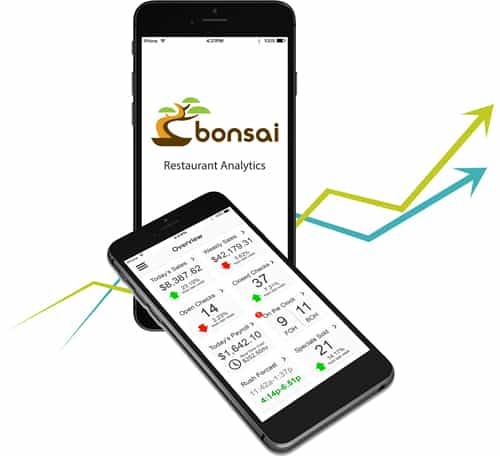 Bonsai gives you the power, delivering real time business analytics that give a complete picture of how your operation is running. Schedule a free live demo!